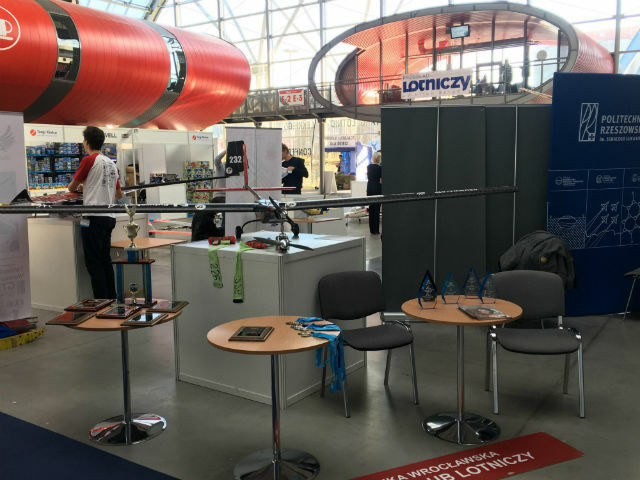 The JetStream group, sponsored by TME, together with the Academic Aviation Club took part in three major aviation-related events. The first one was the UAV Challenge Medical Express competition in Dalby (Australia). The JetStream group constructed an unmanned VTOL aircraft. Its mission was to reach a casualty, collect a blood sample and return to the base. 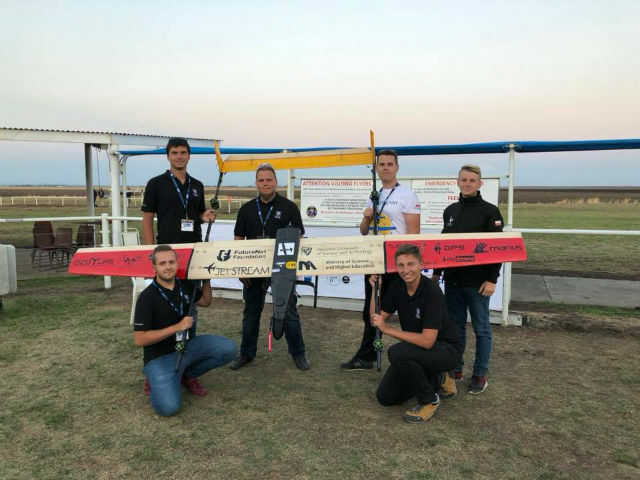 Having other student groups, but also professional companies as competitors, the JetStream team won the 6th place in the overall ranking. 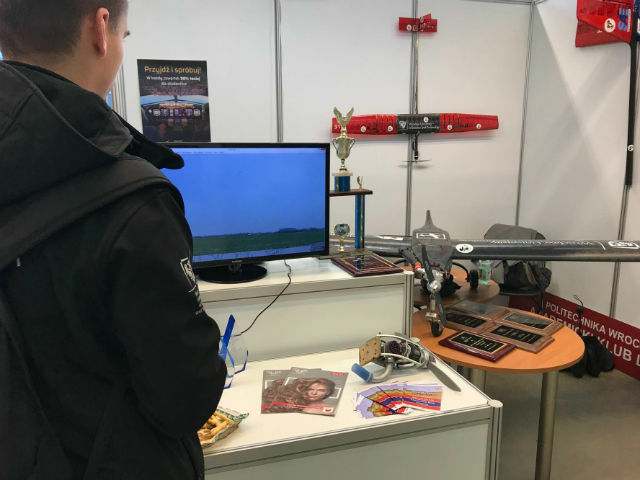 During the next weeks, team’s achievements were presented at the Students’ Science Expo and the Light Aviation Expo, which were a great opportunity to meet representatives of academic and business communities. Congratulations on your achievements in Australia - we wish you further success! Promotivne cijene mjernih instrumenata marke Fluke! Mjerni instrumenti Fluke po promotivnim cijenama! Počinje rad kanal TME EDUCATION na YouTube! Inovacija je temelj našeg rada! TME je distributer tvrtke ELPROTRONIC INC.
Usporedba proizvoda već u TME! Nowy Quick Buy je već dostupan!